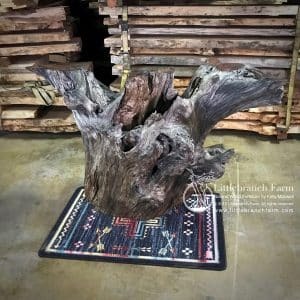 Driftwood accent table is 60″ long and 19″ deep 34″ high. 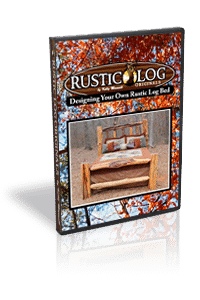 Our standard shipping and packing included with the lower 48 USA! 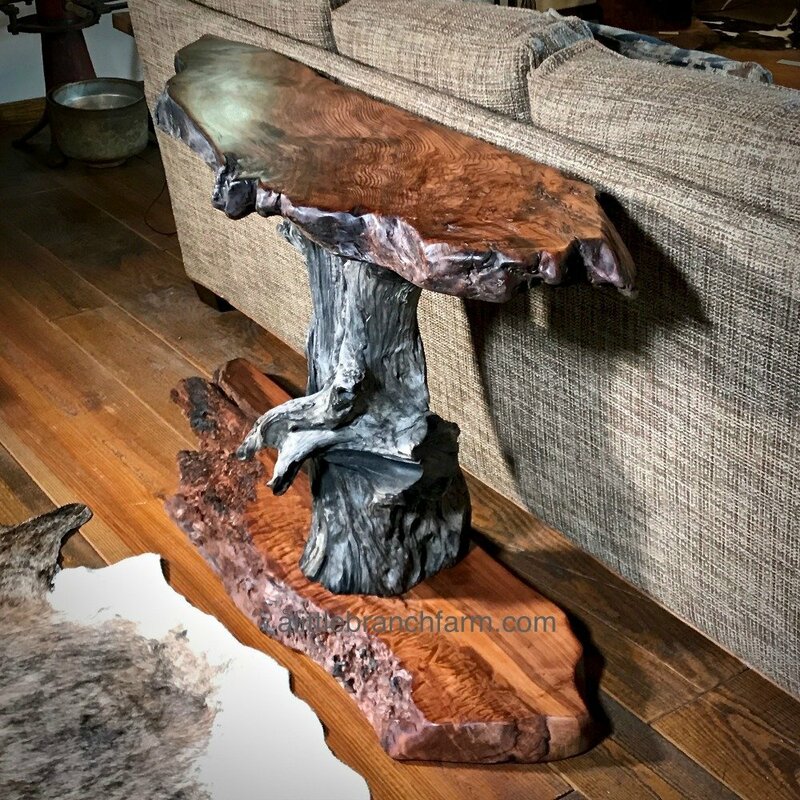 Driftwood wood slab console table made from old growth redwood wood slabs and driftwood root. While the live edge wood is from salvaged logs and roots the weathered driftwood a redwood root. 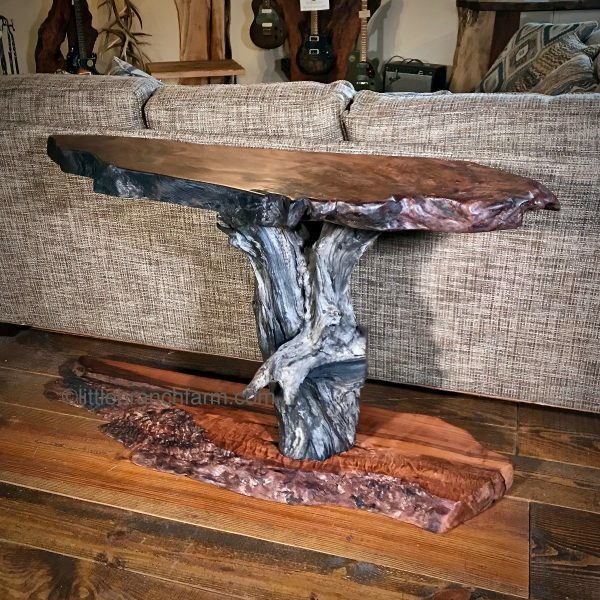 Each live edge table built in this style is one of a kind. 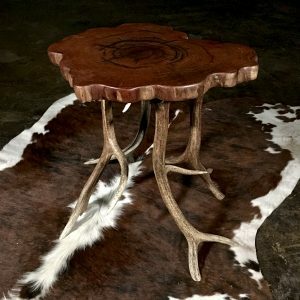 We specialize in elegant rustic furniture that is artistic and functional and this is no exception. 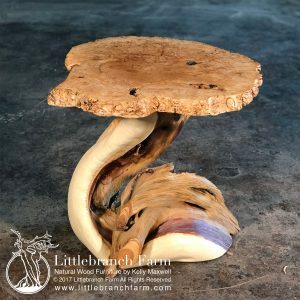 We welcome custom orders. 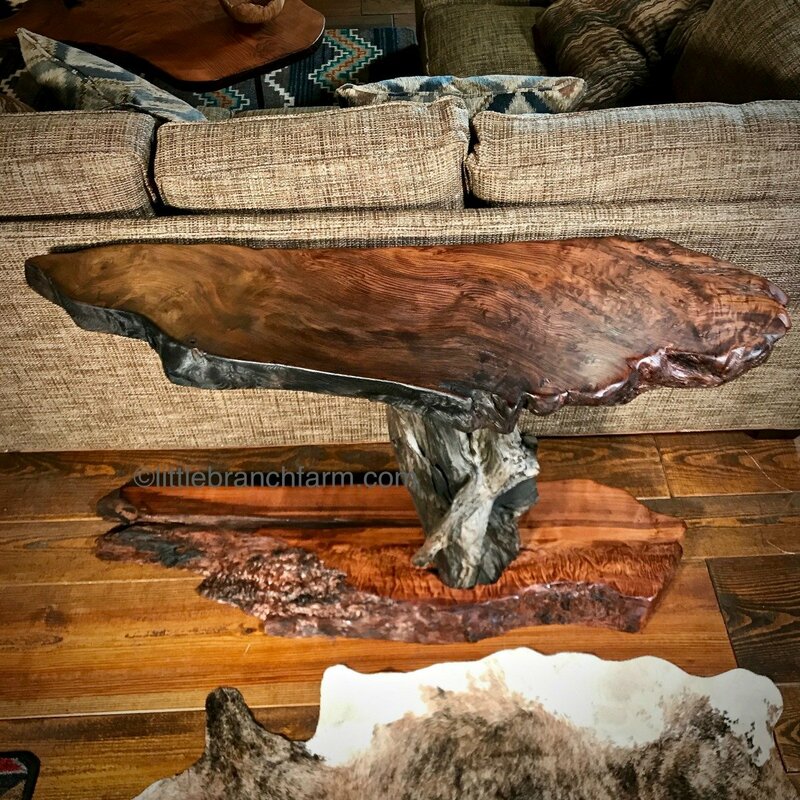 This allows the client to work closely with our rustic furniture maker. Thus assuring every aspect of the project is covered. 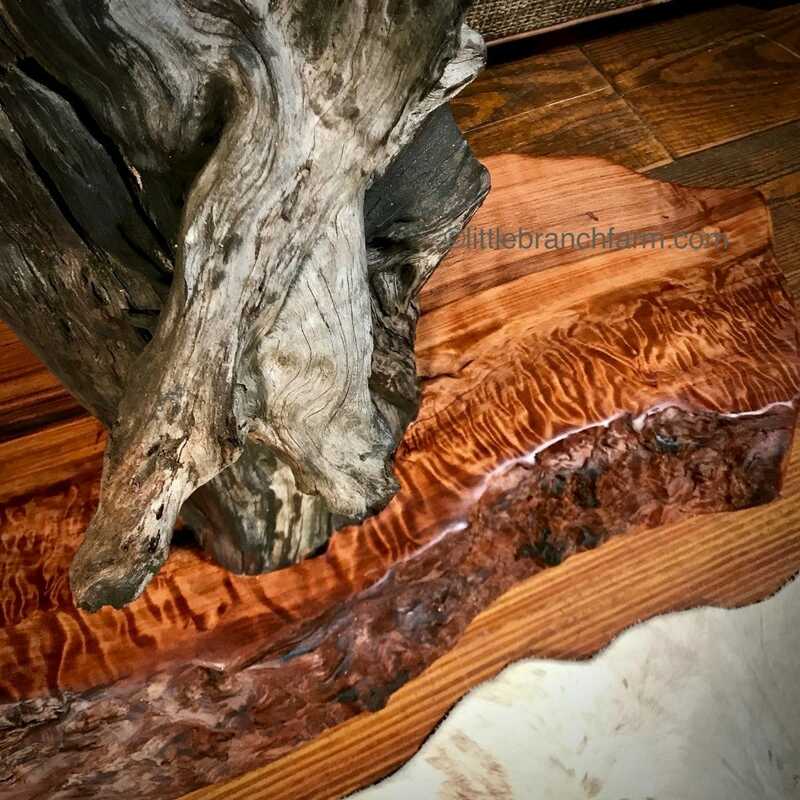 With several many air dried raw edge wood slabs in stock, no project is too large or small.